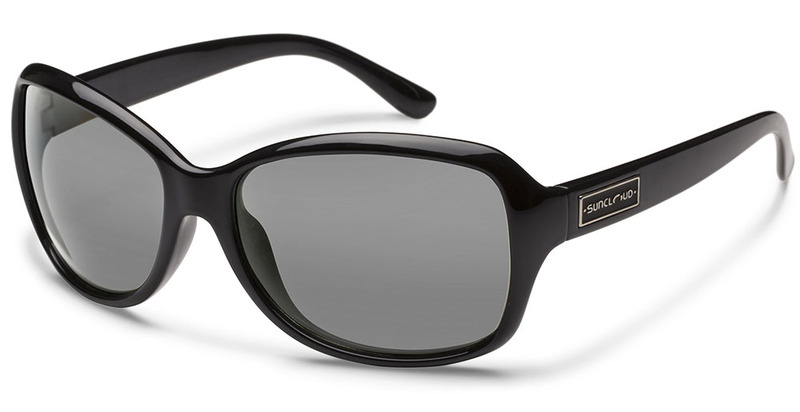 Suncloud Mosaic sunglasses are a new & stylish member in the Suncloud Polarized family and boast all the style, premium Polarization & quality that Suncloud is known for at a price that is easy on the eyes. Suncloud Mosaic sunglasses are a medium fitting frame with good coverage & Suncloud Polarized lenses that deliver premium clarity & protection from the suns harmful rays. Go ahead and pick up pair of the Suncloud Mosaic frames from Action Sport Optics a decision that will not disappoint! Frame Information: Suncloud Mosaic frames are made of an injection molded Grilamid frame material, Grilamid is known for being strong, lightweight & almost indestructible! Suncloud Mosaic sunglasses with Grilamid frames are designed to survive the good times and the bad! 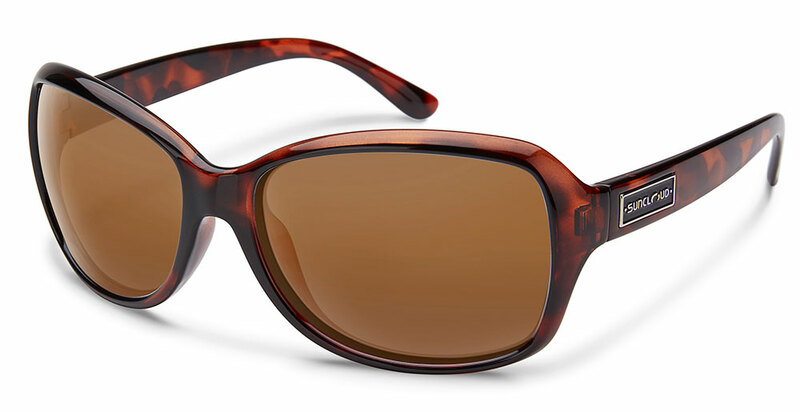 Polarized Lens Information: Suncloud Mosaic Polarized have a Polycarbonate Polarized lens that is strong, lightweight, impact resistant & provide 100% protection against the suns harmful UVA UVB UVC rays. The Polarized filter in the Suncloud Mosaic Polarized will obliterate the glare from the water, snow & road leaving you with 100% optical clarity, definition, color transmission & comfort! Warranty: All Suncloud Polarized products have a LIFETIME WARRANTY! 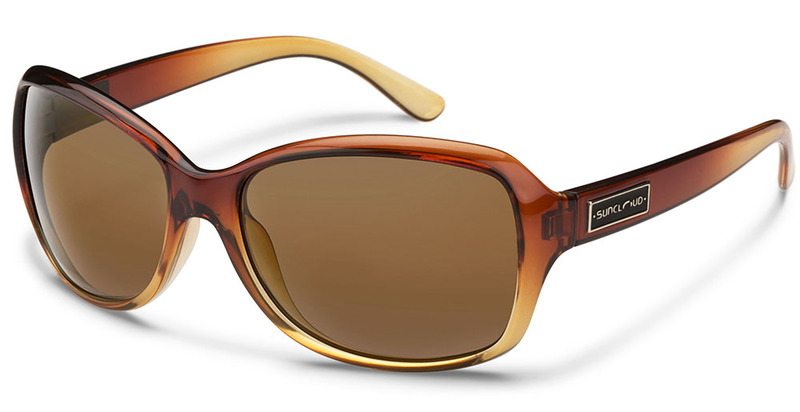 Brand Information: Suncloud Polarized is known for providing premium quality Polarized sunglasses to the world at a value that is easy on the eyes. Suncloud Polarized frames come in a refreshing array of frame & lens colors that are functional yet fashionable while using nothing but the best optical grade materials available. All Suncloud Polarized frames are backed up with a LIFETIME WARRANTY.